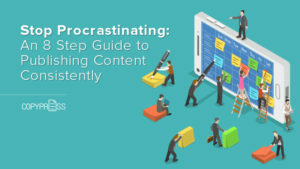 Having trouble creating content consistently? Stop procrastinating! 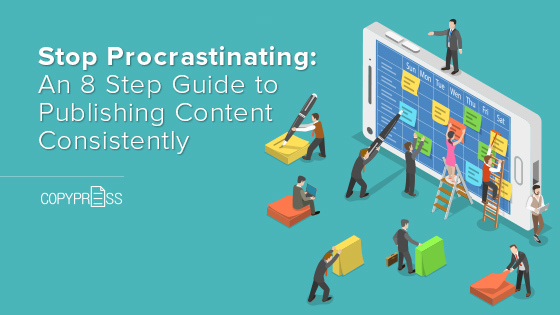 Follow our guide to creating content consistently.